cigaratte box,play cards,perfume box,medicine box and so on. 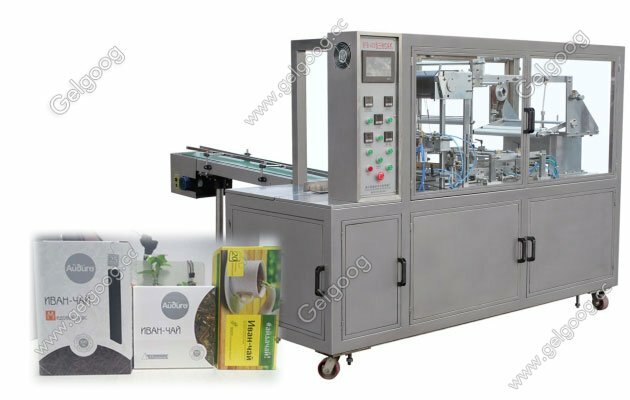 The machine could automatic feeding product, wrapping, heat sealing, counting, paste tear tape, finished product discharge, etc. 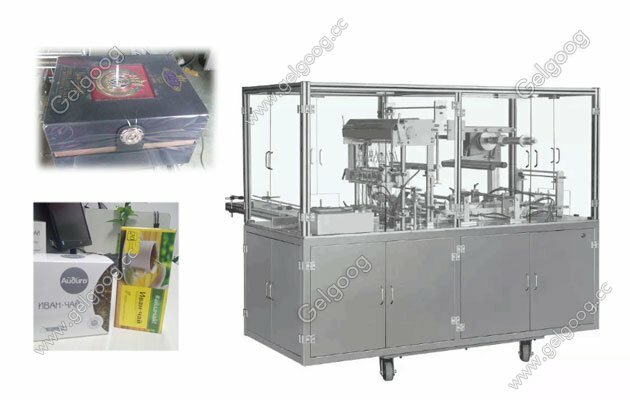 Fully Automatic Cellophane Packaging Machine for 10 Cigarette Packs GGB-400A Application for Automatic Bopp Film Wrapping Machine is widely applying with all kinds of box like product to be overwrap transparent film (with tear tape), such as medicine, food stuff, stationery, cosmetic and audiovisual products, etc.The machine could automatic feeding product, wrapping, heat sealing, counting, paste tear tape, finished product discharge, etc. 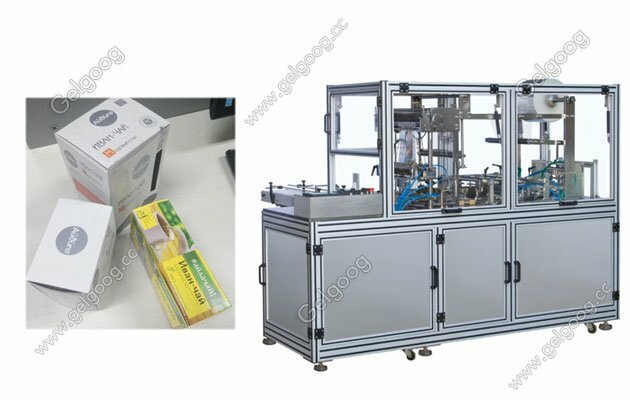 Why choose our Fully Automatic Cellophane Packaging Machine? 1. PLC control and touch screen operation, simple and easy. 2. Uses inverter to control the speed, so could adjust according to the operation need. 3. Could connect with another machine to make a whole production line, save labor cost greatly. 4. The mould change easy, without dismantle drive chain, hopper, saving time greatly. 5. Specially design for big size product.